Charges against former City Council candidate Sheley Secrest, accused of trying to cheat Seattle’s first-in-the-nation “democracy vouchers” program, will be dismissed if she lives up to a court agreement. Sheley Secrest, who ran for Position 8 on the City Council last year, has been accused of trying to cheat Seattle’s first-in-the-nation “democracy vouchers” program. The City Attorney’s Office, which accused former City Council candidate Sheley Secrest of trying to cheat Seattle’s first-in-the-nation “democracy vouchers” program, will dismiss criminal charges against her after two years — as long as she lives up to the terms of a court agreement. The agreement says Secrest must complete 48 hours of community service by March 1, 2020, and commit no crimes before that date. It also says Secrest cannot take part in the voucher program in 2019, when council seats will next be up for election. If she abides by the deal signed last month, the City Attorney’s Office will drop the case. If she doesn’t, a judge will decide the case based only on what’s in the court file, without defenses. “We believe this is a fair resolution … avoiding the need for a trial while ensuring that there are consequences,” City Attorney Pete Holmes said in a statement about the misdemeanor false-reporting and attempted-theft charges. The false-reporting charge has a maximum penalty of 364 days in jail and a fine of up to $5,000. For the attempted-theft charge, the maximum is 90 days and $1,000. In an interview, Secrest said she continues to deny any wrongdoing. “I would never knowingly lie or try to steal. I’ve worked hard in the community, and there are a lot of people I’ve built trust with,” she said, declining to comment further. “We hope going forward that future candidates are well-educated and trained as to the evolving voucher program,” said Jennifer Miller, an attorney for Secrest. An attorney and vice president of the local NAACP chapter, Secrest could face separate civil charges. For the first time last year, each voter received $100 in taxpayer-funded vouchers to donate to city candidates. To qualify for up to $150,000 in vouchers, the candidates were required to collect small contributions and signatures from at least 400 voters. Secrest ran for Position 8 on the council but failed to qualify for the voucher program and didn’t advance past the primary election. 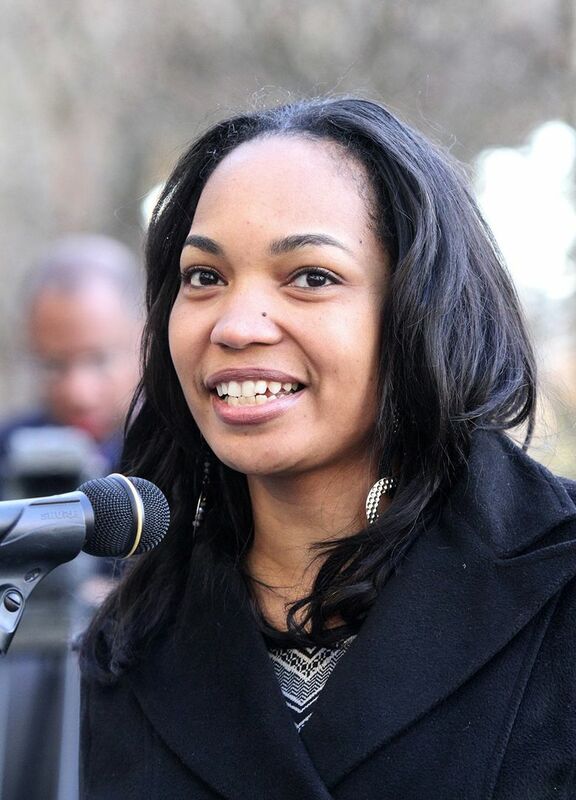 Holmes’ office filed its case after Secrest’s former campaign manager accused her of trying to defraud the voucher program and a police detective recommended she be charged with false reporting. The detective’s investigation concluded that Secrest appeared to have put her own money into her campaign while claiming it had been donated by voters. The detective contacted nine voters Secrest had reported as donors, and all nine told him they hadn’t contributed to her campaign, according to his investigation report. At the time, Secrest dismissed the former campaign manager’s story as a fabrication by a disgruntled employee she had fired. The Seattle Ethics and Elections Commission is reviewing the evidence for potential civil charges, said Wayne Barnett, executive director. Concealing the source of a campaign donation is a violation of Seattle’s elections code with a maximum fine of $5,000 per donation, he said.